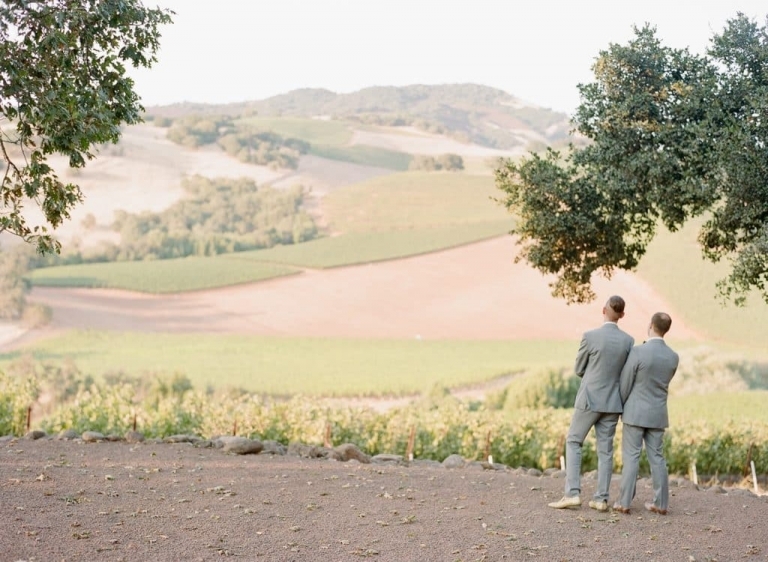 Sonoma is one of our favorite California wine country location to work as a Sonoma Day of Wedding Planner. The beautiful rolling hills covered in vines are breathtaking and beyond comparison. No matter the season, the views are always wonderful, from the deep colored leaves in the fall, blooming mustard in the winter, an abundance of wildflowers in the spring, to the heavy vivacious vines in the summer. 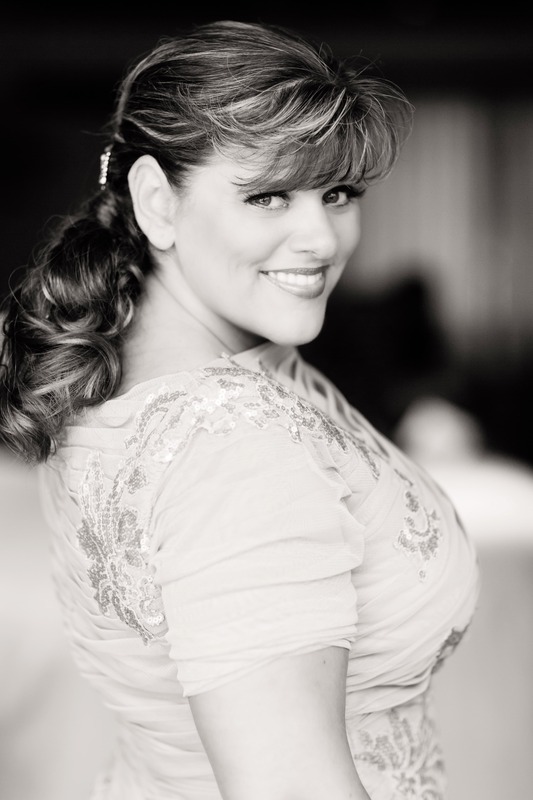 Sonoma is always ready to meet clients’ needs. We often recommend the beautiful venues in Sonoma, not only because of the scenery but because of the ease and variety that many of the venues provide our clients. Working as a Sonoma day of wedding planner, I have the opportunity of experiencing a multitude of venues and adore the unique spaces in Sonoma. The venue spaces vary from the historic to the uniquely charming, clients are always pleasantly surprised when they begin their site visits in Sonoma. Sonoma is often considered the country, but the downtown hub, Sonoma Plaza is surrounded by wonderful hotels within walking distance and is also circled by shops, wine tasting, restaurants, and beautiful picnic space, allowing guests to make an entire experience out of their trip. Being an experienced Sonoma day of wedding planner, I would absolutely recommend considering scheduling time to visit a few of these wonderful venues and check out the town for yourself. We would love to help you plan your event and any additional experiences you would like to provide for your guests. Contact us at the form below if you would like to chat a little more about what Sonoma can offer you, and what we can offer in regards to Sonoma day of wedding services or one of our other excellent customized services.